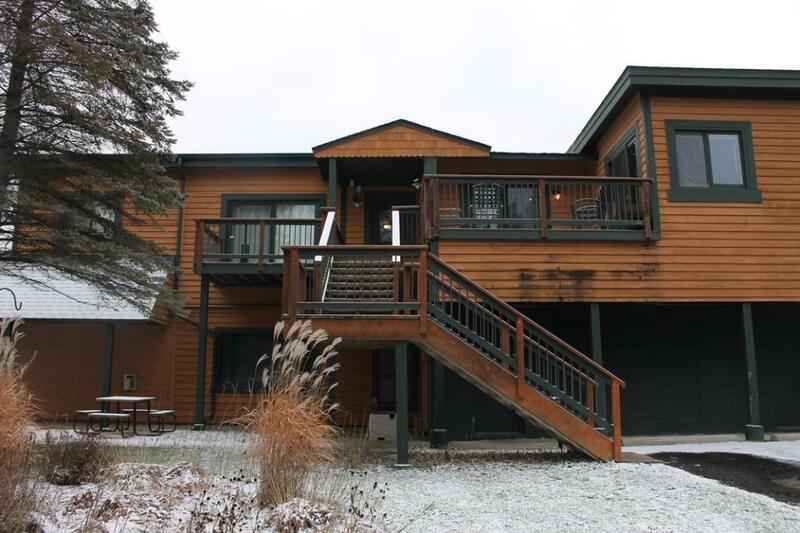 Bright and Cheery 2 bedroom 1 bath Condo on the Gull Lake Chain. Here is a very affordable way to get on the Chain. Private boat slip, huge yard/common area for yard games and picnics, and 2 - car garage. Within walking distance to fabulous dining establishments, minutes from championship golf courses and everything else the lakes area has to offer.